Om Swami is a mystic who lives in the Himalayan foothills. An advanced yogin, Swami did thousands of hours of intense meditation in complete seclusion in Himalayan caves and woods. Prior to renunciation, he founded and ran a multi-million dollar software company with offices in San Francisco, New York, Toronto, London, Sydney and India. 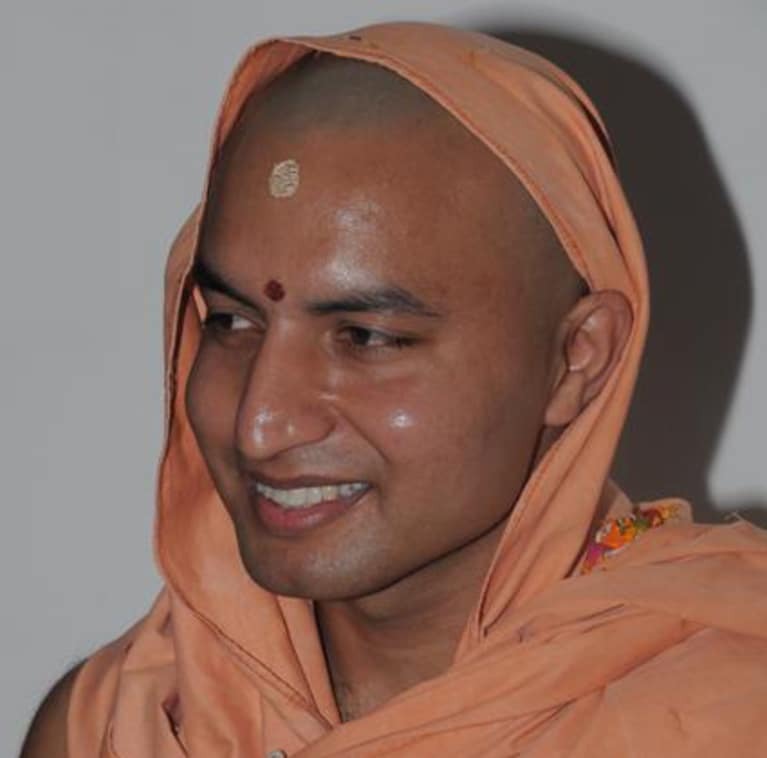 An Australian national of Indian origin, Swami completely renounced business interests a few years ago to pursue a full-time spiritual life. You can visit his blog on omswami.com.